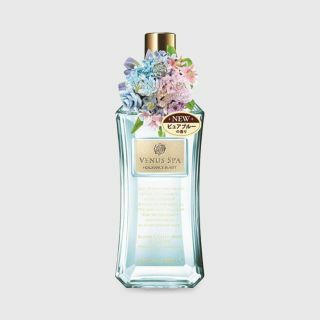 VENUS SPA Premium Body Mist Something Blue 85 ml. 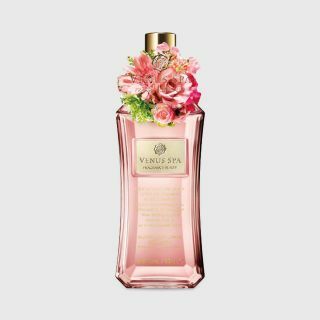 VENUS SPA Premium Body Mist Nudie Rose 85 ml. 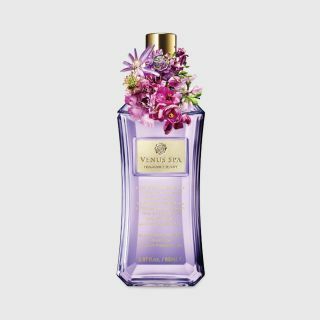 VENUS SPA Premium Body Mist Floral Drop 85 ml. 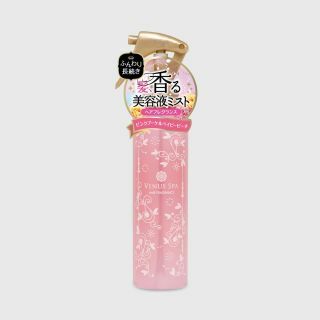 VENUS SPA Capsule Hair Fragrance Pink Bouquet & Baby Peach 150 ml. 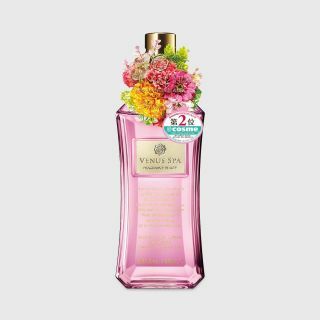 VENUS SPA Premium Body Mist Lady Freesia 85 ml.